With its 2 historic fireplace hearths, this fully furnished3 bed/1 bath, 1,171 sq/ft apartment includes original stained glass, built in storage, and new appliances. A large common living room is perfect for relaxing or entertaining friends. 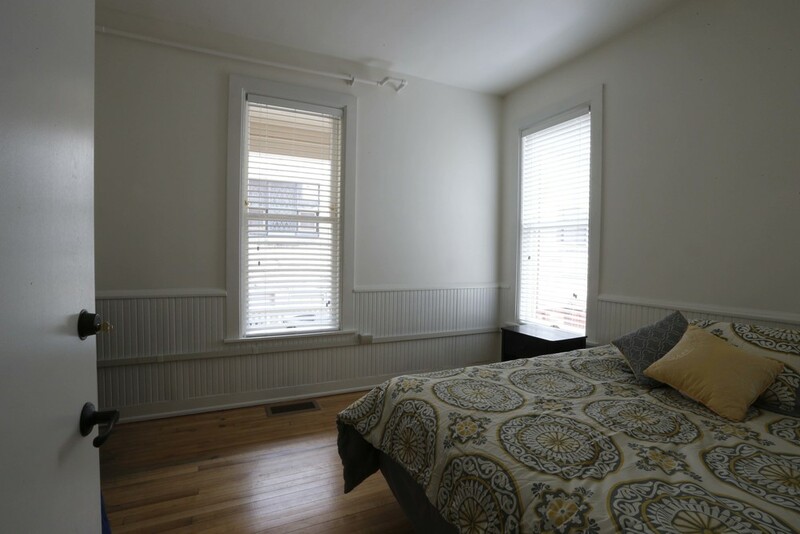 Central AC, heat, wifi, and in-unit washer/dryer are included. Be close to downtown with everything it offers.